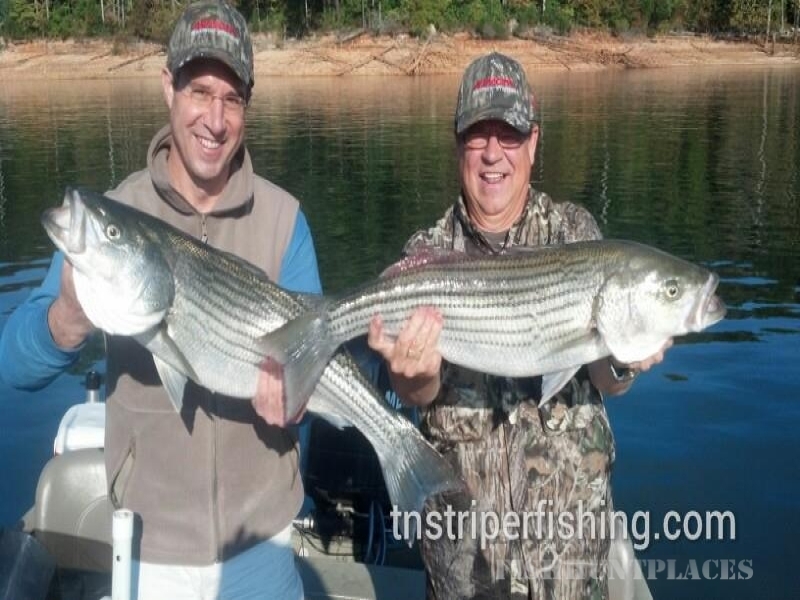 I’m Capt’n Jay Girardot, owner and operator of Jay’s Striper Guide Service. 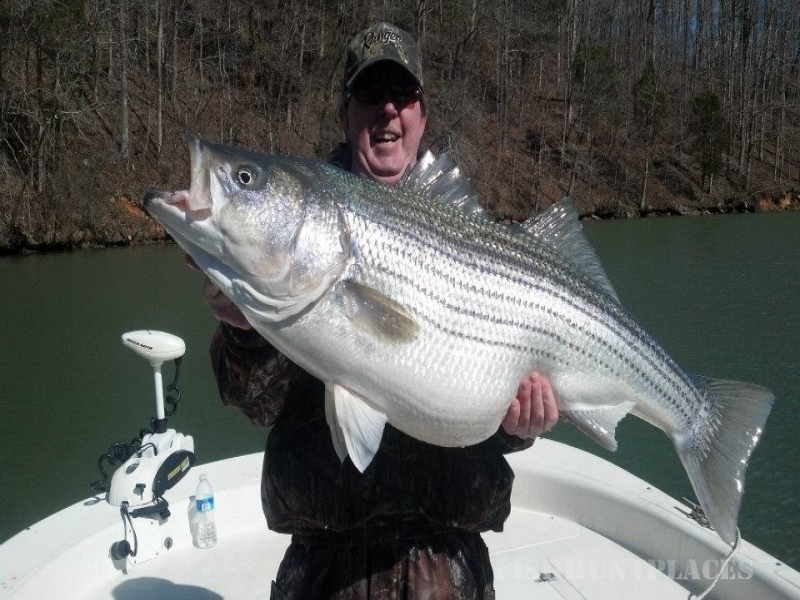 I specialize in live bait striper fishing in East Tennessee. 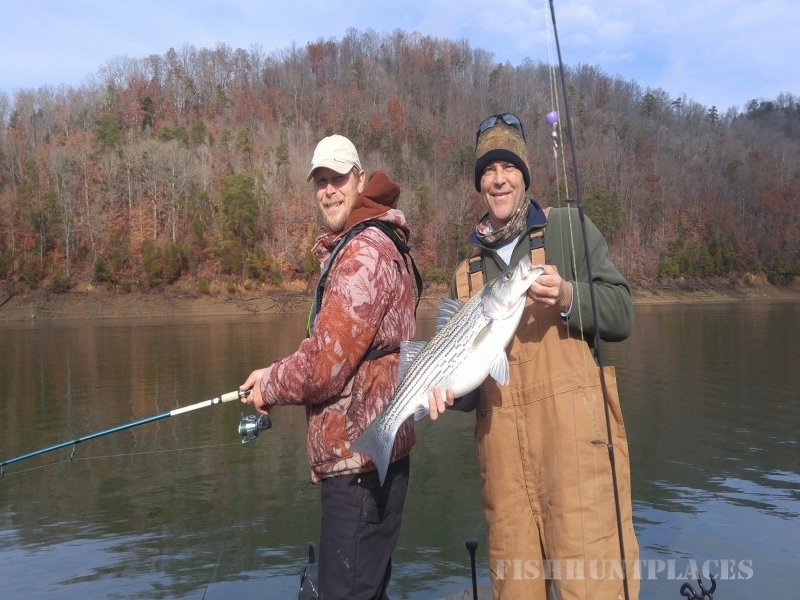 I have fished East Tennessee lakes and rivers for over 12 years and like to think I’ve built a reputation as the leading guide in the area. 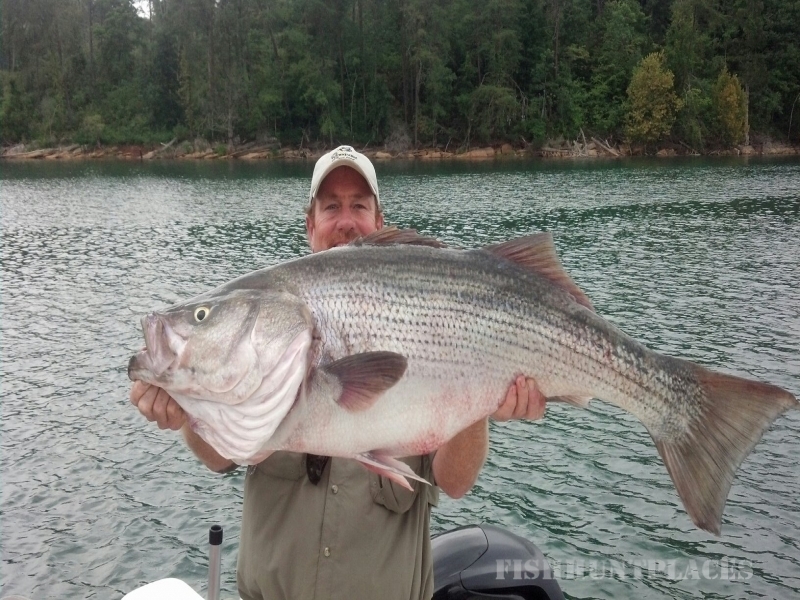 My primary lakes that I fish are Norris and Cherokee. I also have extensive knowledge of the surrounding lakes, including Douglas, Watts Bar, Melton Hill, Fort Loudoun and Tellico. If you want to catch your limit and keep the fish, I’ll filet them for free. I also encourage catch and release fishing to help preserve our excellent fisheries so we can keep fishing even after you catch your limit. 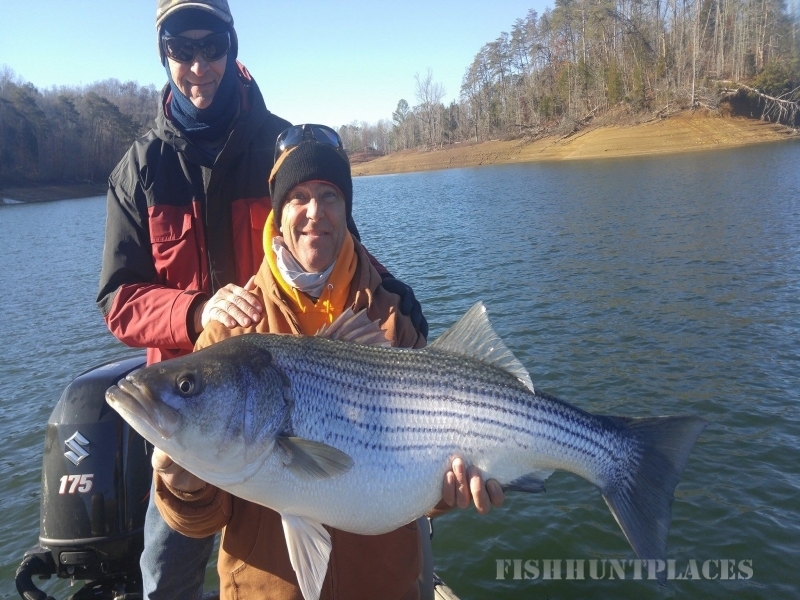 Thank you for visiting my website and considering me for your next guided fishing trip.